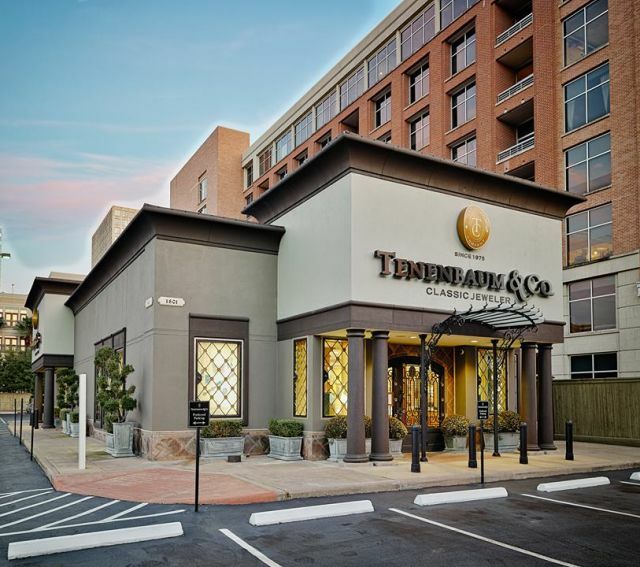 The promise of more space and less stress led owner Robin Lindberg into a unique partnership with Tenenbaum Classic Jewelers. Robin Lindberg with the moving sign outside Queen of Heirs' former Bellaire cottage. 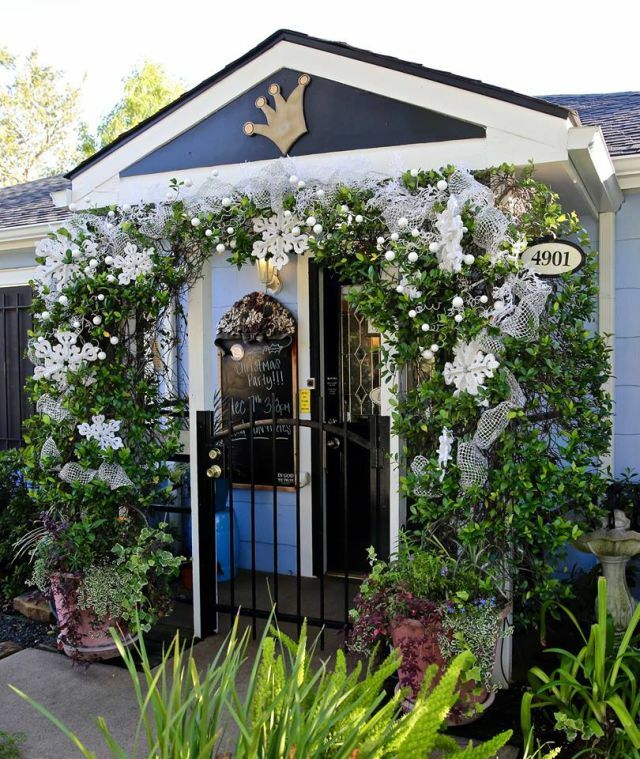 Robin Lindberg was working in the adorable Bellaire bungalow that has long housed her estate jewelry shop, Queen of Heirs, a couple of days before Christmas last year when she felt increasingly overworked and overwhelmed. Lindberg thought she was having a heart attack. At the hospital, the doctor had good news and bad: She hadn't had a heart attack, but she needed to slow down. 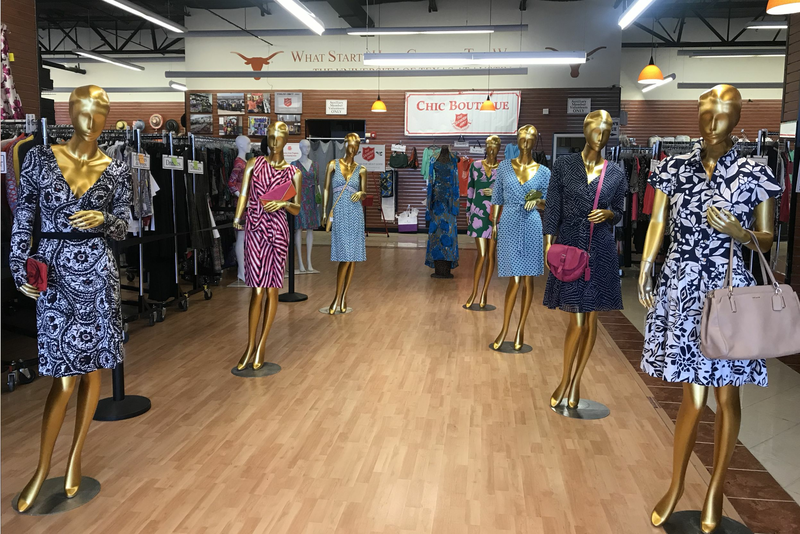 When her longtime friend at Tenenbaum Classic Jewelers heard the news, Tenenbaum owners Tony Bradfield and Kevin Black were quick to come up with a solution: Lindberg and Queen of Heirs should merge with their business, moving inside the Galleria-area store. Fast-forward six weeks and with all the legal due diligence accomplished, that's exactly what's happened. Lindberg calls it a wonderful opportunity. 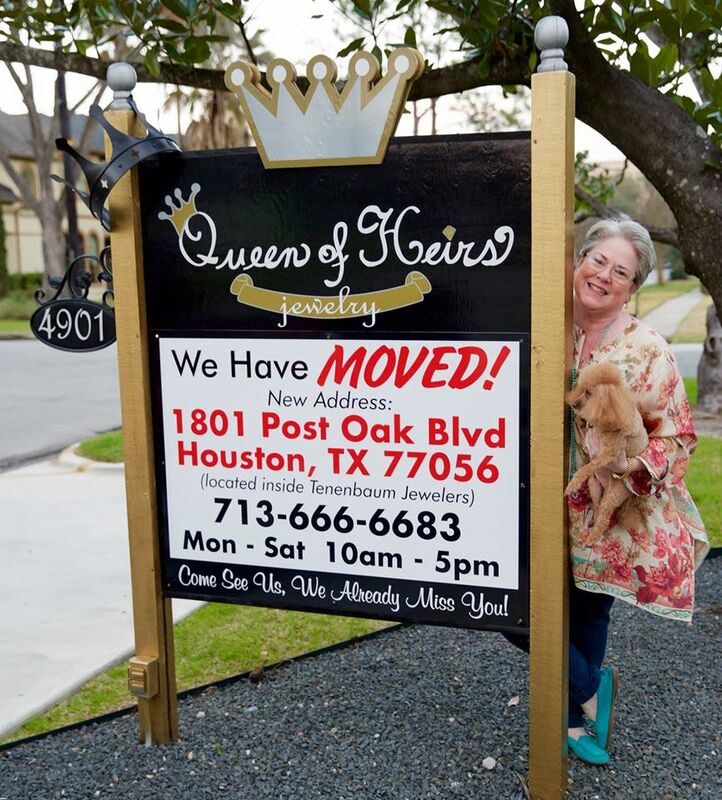 Queen of Heirs longtime location was an adorable bungalow in Bellaire. "The little cottage I had all these years was fabulous, fabulous, fabulous, but I was out of real estate. 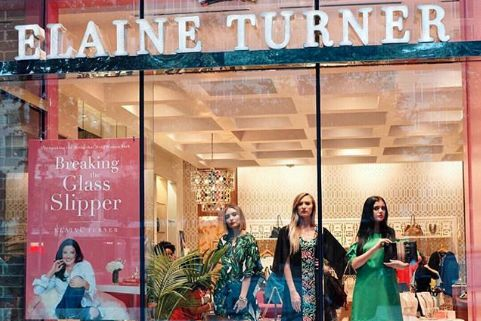 There was nowhere to sit when I was designing custom pieces—people just had to stand at the counter—and I couldn't keep up. My business has doubled the past couple years," Lindberg says. By the day after Valentine's Day, the move was complete with the exception of a forthcoming plaque above the door at Tenenbaum noting that Queen of Heirs is located inside. Lindberg's jewelry is integrated into the display cases alongside the Tenenbaum merchandise, and she has her own section of the store where she can work on custom designs—a growing part of her business—and consult with brides. The bridal showcase will include not only her stunning vintage engagement rings but also wedding bands and other wedding-day jewelry for not only the bride but her family and the wedding party. The new location is inside Tenenbaum Classic Jewelers in the Galleria area. 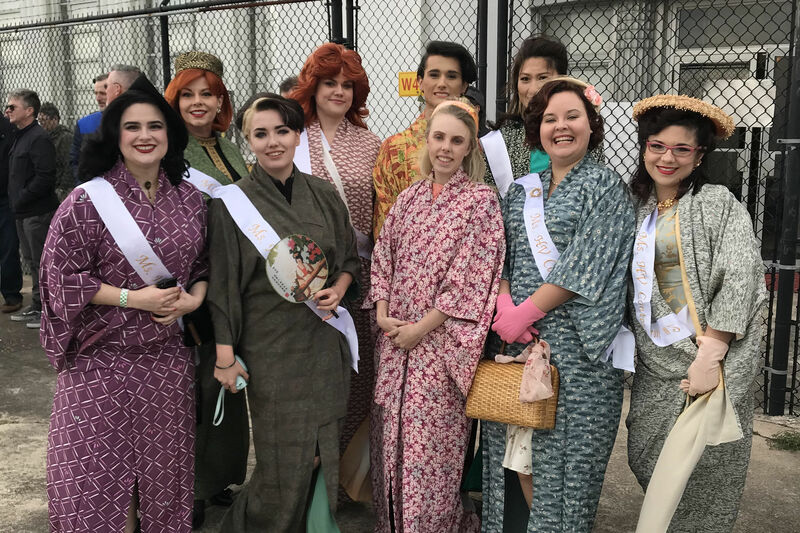 "They have [over 30] showcases and I had eight, so if I have a client who isn't finding anything from my collection that she likes, I can show her their stuff and it doesn't hurt anybody's feelings. They have hoards of jewelry in the vault, you'd never believe all the stuff, it's fabulous," says Lindberg. Most importantly for Lindberg, her staff (including her shop poodle, Peaches) was able to make the move with her. The current location is something of a temporary stopover, though. 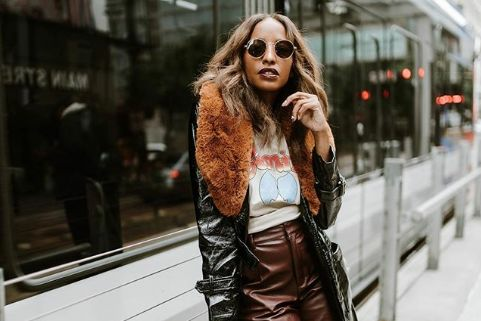 Tenenbaum is currently working on a new location on Westheimer inside the loop planned for October, working with Lindberg on how to integrate Queen of Heirs into the future shop and still give her and her team their own space. "A plaque by the door is more than enough," she says. "I've never had a billboard. I just am me and if you like me, you like me. My customers know me. My business is 90 percent referrals anyways."